The warmer days are coming back. Do you still need a T-shirt? 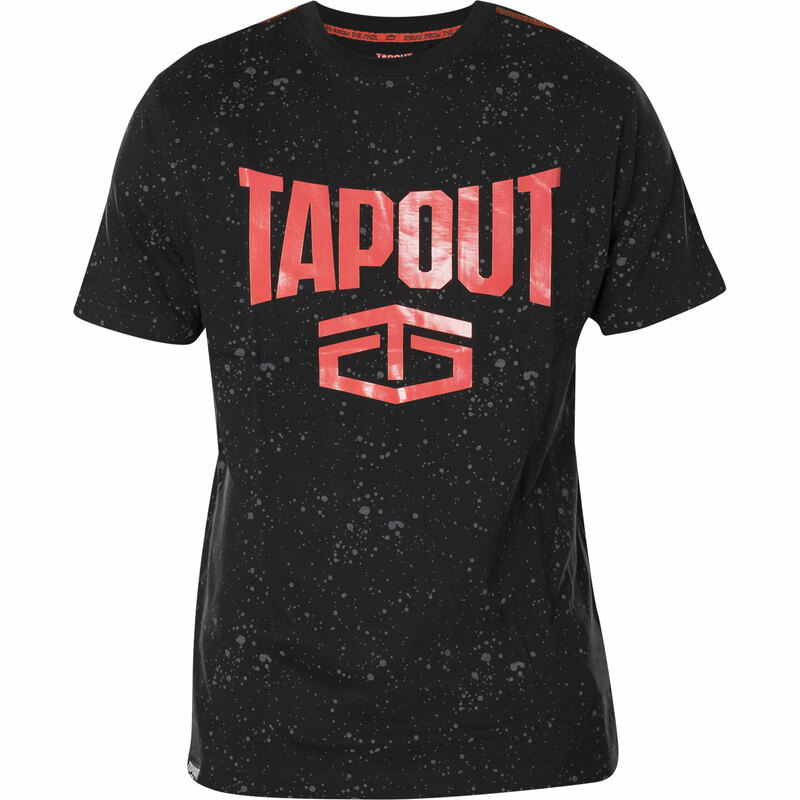 This one could be just what you're looking for: A new Tapout T-shirt with fashionable print designs and decorative lettering as always. 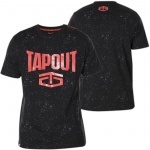 The very detailed print on the front side features large logo lettering and smaller extra details. 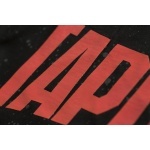 A smaller logo design can be found on the back side. 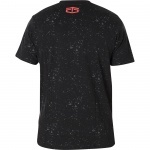 The pure cotton ensures maximum comfort and is very friendly to the skin. Available in several sizes in our shop.